Used once for Scout Camp Lighting. So far so good. 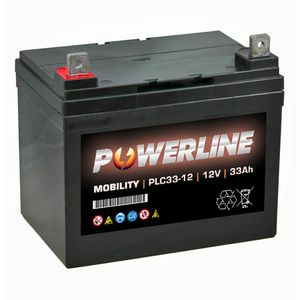 Great batteries, great service, updates and delivery. Excellent replacement for original batteries. Very fast delivery. 1st class service all round. Great. Quick service. Correct product. Excellent batteries and good service from Tayna. Fast deilevry to the Netherlands for a reasonable price. Ordered at 1400 and delivered next afternoon. 1st class service and product. Well recommended. Good battery. Works fine for my elektric scooter. I always order batteries off you, i get a good product at a good price with fast delivery.